A new main airport for Jakarta would replace Soekarno-Hatta International Airport. 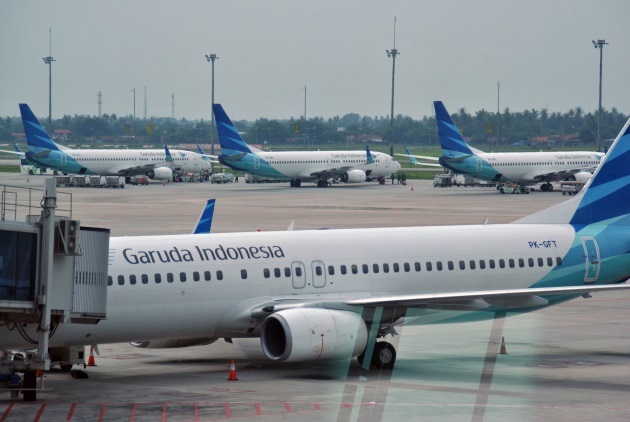 Indonesia is one of the nations in the Asia-Pacific region at the center of a growing demand for air travel, which is putting immense pressure on existing airport facilities. 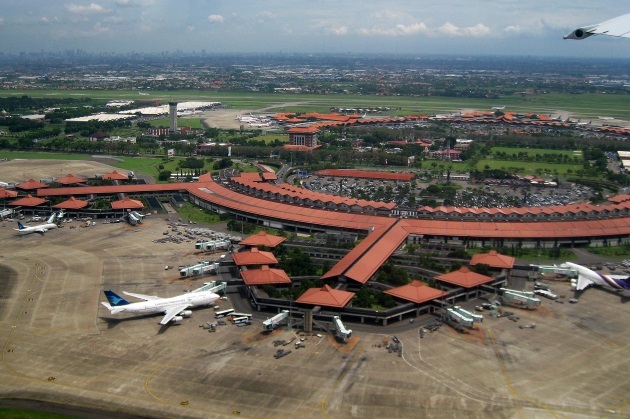 With the likes of Bangkok, Beijing and Kuala Lumpur looking at solutions to increase their capacities, Indonesia’s main airport operator, Angkasa Pura II, has revealed plans to build a brand-new airport for Jakarta. Construction could begin in 2021. 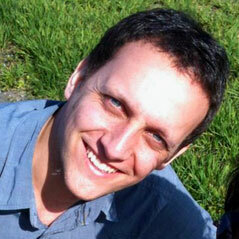 The announcement naturally raised a few uncertainties over how the project will proceed. A lot of ground needs to be covered before work can commence. Most importantly is the cost of such an undertaking, with some IDR100 trillion ($7 billion) already earmarked by the government of Indonesia. Second is the exact location of the airport. A feasibility survey will be conducted this year by the state-owned PT Angkasa Pura II operator to decide on where the airport site will be, with two preferred options. The first would see the new airport built on reclaimed land off shore from the city, with 2,000 hectares needed for the site. The second is a site near the existing principal Soekarno-Hatta International Airport to the west of the city, where over 600 hectares of land would need to be cleared and prepared. Building a large airport so close to an existing major airport brings its own questions over the logistics of flight paths and airspace management which may sway the decision. Travel demand in Southeast Asia is set to double over the next two decades. Jakarta’s two existing airports last year handled a combined 73 million passengers, which is more than they are designed for. Indonesia’s population relies heavily on air travel as a means of linking domestic cities in a country made up of thousands of islands. Major air carriers include Garuda Indonesia and its Citilink subsidiary as well as the Lion Air Group. The main Soekarno-Hatta Airport has undergone much development in recent years to improve its capacity, and the operator is investing in a new runway and terminal at the airport to cope with demand. It is not anticipated that the new airport will replace the existing airports, and further improvements will be made on existing terminals at Soekarno-Hatta. This should increase capacity in each terminal to around 25 million passengers per year, up from 9 million at present. Halim Airport, closer to the center of Jakarta, was once the main gateway to the city. It declined dramatically when replaced in the 1980s, but has since been reactivated and is now once again a busy hub, handling mostly low-cost airlines.